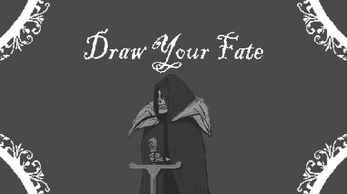 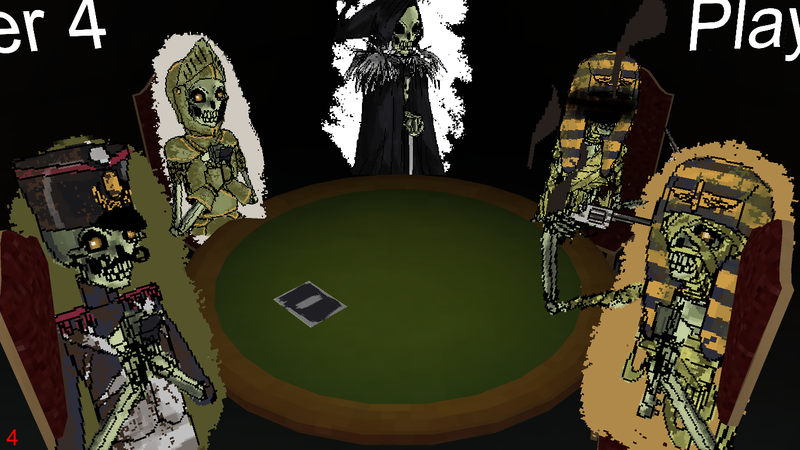 Draw Your Fate is a Funny Co-op Card Game where you play with Death(literally). 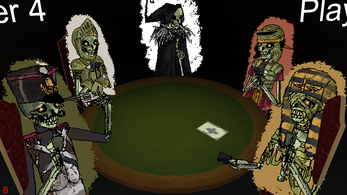 The game is based in russian roulette, every player in turns picks the gun and points it at their own head. 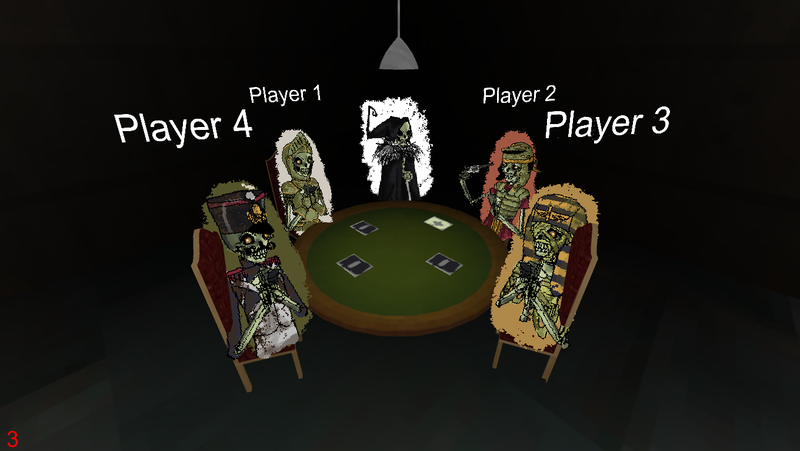 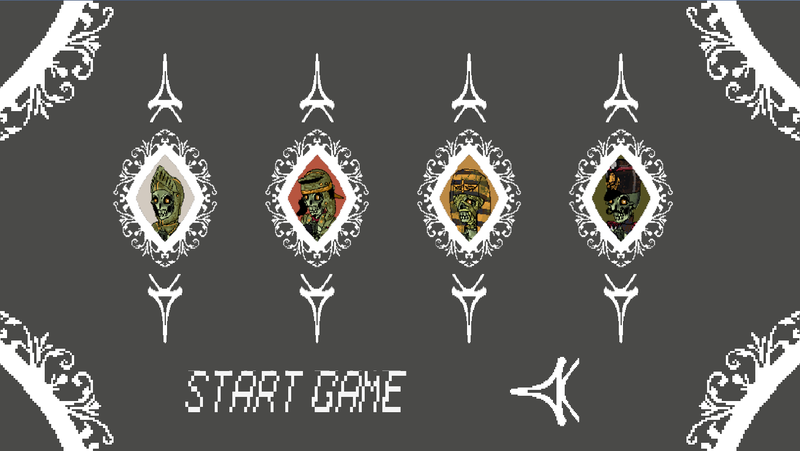 Then everyone including the player who has the gun has to play a card to move the chamber left or right or abstain. When everyone has played the cards it shows a pointer indicating how close the bullet is, and if it missed or hit. 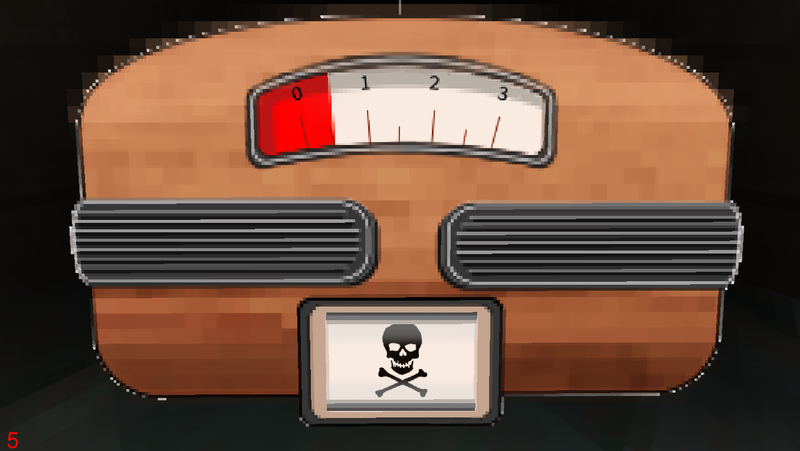 When a player dies the number of bullets increases. 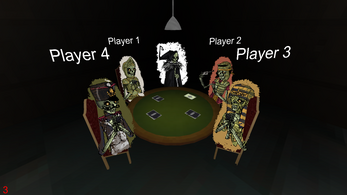 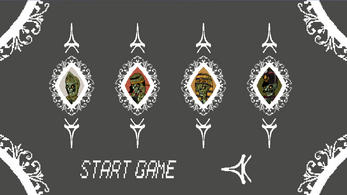 In this version of the game you require 4 Players to play it. 2 - Open folder and execute.